Luxury property is taking to the water thanks to the founder of the ultra luxury hotel chain Adrian Zecha. While these days he has already parted ways with his Aman lovechild, the latest venture that bears his visionary talent is the Maha Yacht Club. This latest innovation is centered on a destination club that sells exclusive, and very expensive membership to the well heeled rich and famous which features four weeks a year on a custom built Feadship super yacht. The term of the membership is ten years and pricing is well over the magic million dollar mark. Adding star power into the mix is legendary designer Jean Michael Gathy who is putting his touch on the interior fit-out of the vessels.As for Maha itself, joining Zecha is ex-Setai hotelier Jonathan Breene and yachting expert Stephen White. A list of glitzy berths from the the onset are Phuket, Bali, Monaco and Ibiza with other global playground in the works. With Zecha’s experience with the pioneering Aman Cruises and impressive track record pf ultra villa real estates at Amanpuri, Amanusa, Amanpulo and a others, the step into the marine environment is a natural link to a key demand generator for High Net Worth Individuals. Selling luxury on the high seas is not a new concept, one of the best known examples is the mega cruises ship named The World which rolled out in 2002, and features 165 upscale residences. There are annual maintenance fees involved and usage is available the entire year or a rental operation exists. 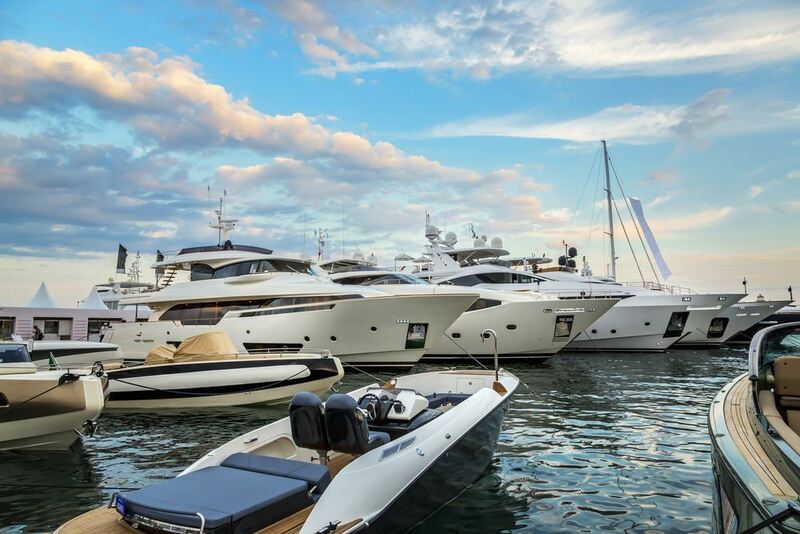 In the Maha Yacht Club there are no annual fees involved. Two fairly recent projects that are on the radar selling marine real estate are the Utopian Residences which is offering 190 units for sale. Another is referring to itself as a cruise condo and is called The Marquette, which is based in the US with nearly 200 units for sale. The latter even features a resident’s HOA (homeowners association) that is typical of traditional land-based property. Another notable entry into the sector is traditional operator Crystal Cruises who are marketing a limited number of premium residences on the top level Crystal Exclusive Class ships. What is clear is that the vacation home market is now finding it’s way out into the open seas, but certainly the appearance of Adrian Zecha into the sector means an upping of the ante. Previous articleTime for Phuket to rezone for high-rise development? Time for Phuket to rezone for high-rise development?